We have heard in full from our Foraction management team; all have reported in safely. Still some of the manufacturing team that we have not heard from, but no one has reported in being hurt. Lots of our employees’ homes have been severely damaged, so here state-side we’re looking to fill some containers with tools, building supplies, basic living supplies like dishes, etc, to help; question remains “how” we’ll get the containers down South. US Embassy has opened up a center for food/water at the University of Concepcion, main parking lot. This should help Ruben, Kevin and Marcelo, as they reported being low on supplies. Our Foraction plant is again secure, with guards, and thankfully we did avoid looting. Last night the team actually took shifts guarding Marcelo’s house as well (our Foraction General Manager)! They all reported back safely, early this morning. It appears that military presence, and a new curfew, have brought some confidence and stability to the area (Concepcion). While yet unconfirmed, we’re also hearing that supply trucks are now able to enter the city, and supply supermarkets, gas stations, etc, potentially allowing people to regain control of their lives. The team was able to get to the Coronel Port; however, there was fencing up, and security explained that “people” would be in tomorrow to evaluate. Kevin, Ruben and Marcelo will return to the Coronel port Thursday; and will get to San Vicente port tomorrow. They are back to the Foraction plant today. Interesting news, on the positive side: we are being told by a shipping partner that a vessel with some of our containers will be leaving from port in the next couple of days. This is certainly promising; however, those containers were already AT the port, so we’re still concerned of course about road infrastructure repair. 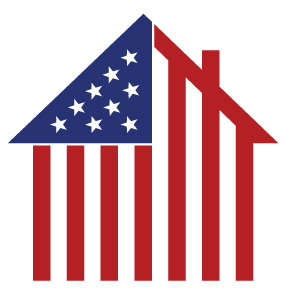 Our domestic purchases of raw material continue today for USA manufacturing operations. 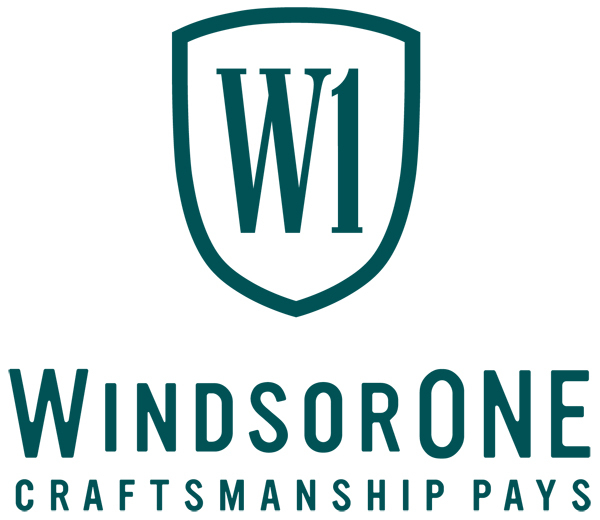 Lastly, we’re working through exactly how to manage inquiries from our current customers looking to place future orders, in order to help assure a continuous flow of WindsorONE stock. We’re hoping that many of you will be able to coordinate with us to prepare and estimate your needed supply for the near future; you’ll hear back from us on that first thing tomorrow, if not by the end of the day.